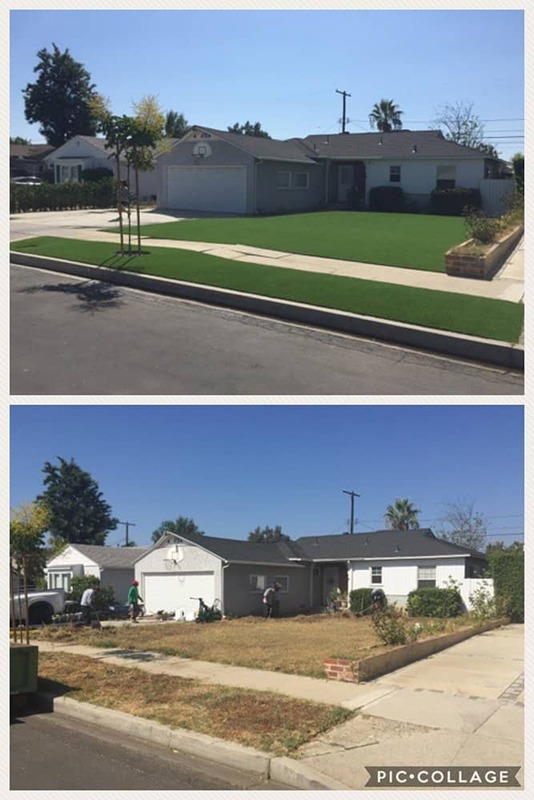 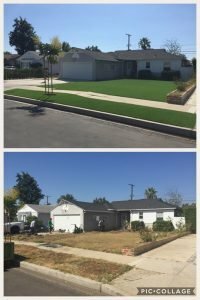 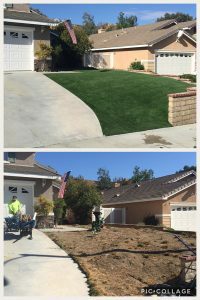 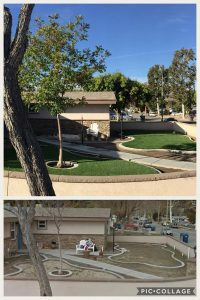 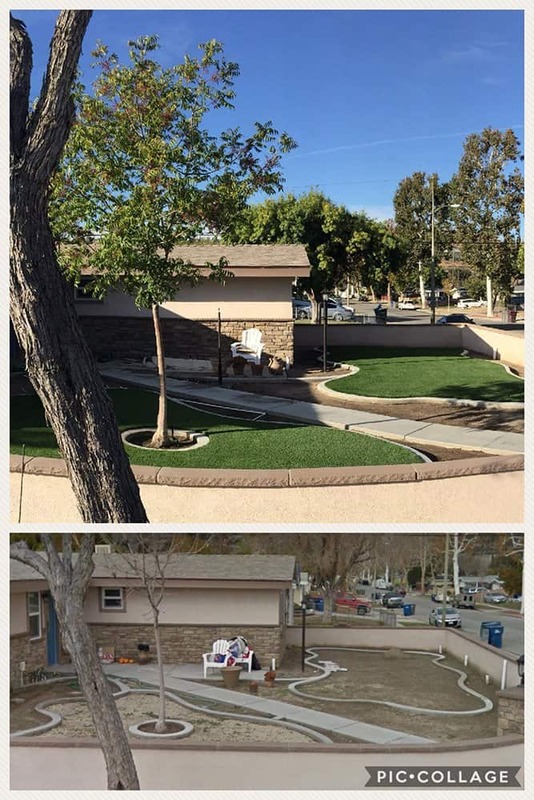 Titan Turf Supply specializes in the supply of premium quality synthetic grass in Santa Clarita and throughout the Los Angeles area. We offer the rich look of real grass with our environmentally friendly synthetic grass and turf products. 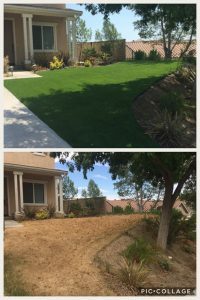 With Titan Turf lawns you can be confident about receiving quality service from a team that can deliver exceptional results with lasting beauty at a reasonable price. 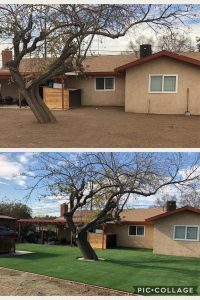 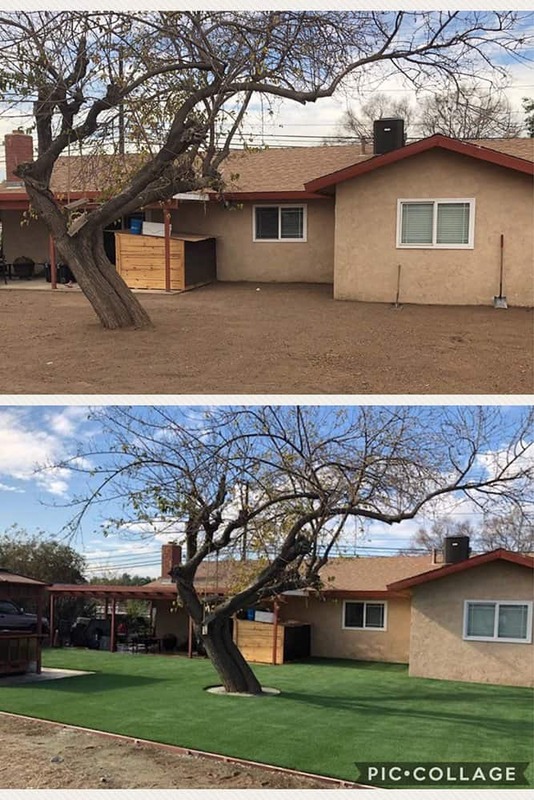 Take a look at some of these remarkable transformations! 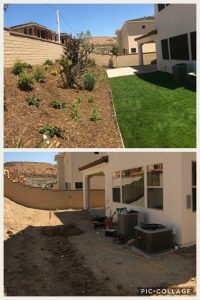 The related turf accessories and irrigation supplies as mentioned also are very high quality and have been a first choice for many contractors and thousands of contractors have utilized these products over the years. 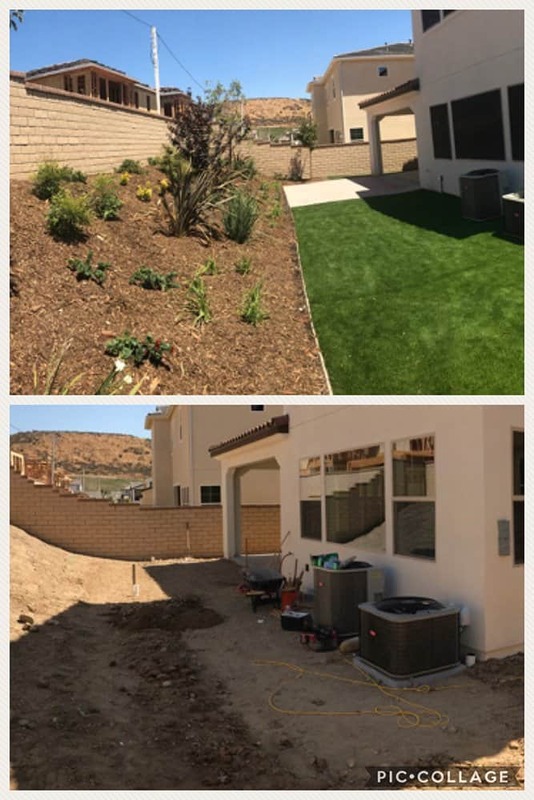 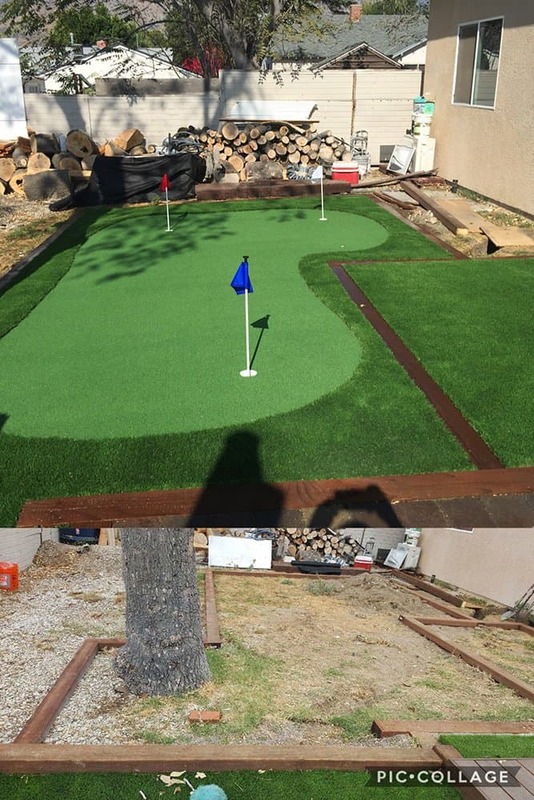 In other words, we offer not only superior quality synthetic grass, but everything needed for a successful synthetic grass project along with quality landscaping and irrigation supplies. 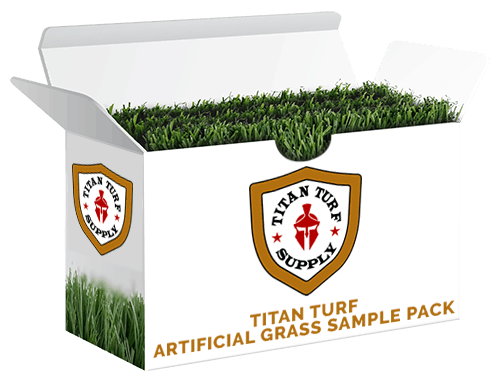 TITAN TURF SUPPLY is located at 29021 Avenue Sherman #111, Valencia, CA 91355. 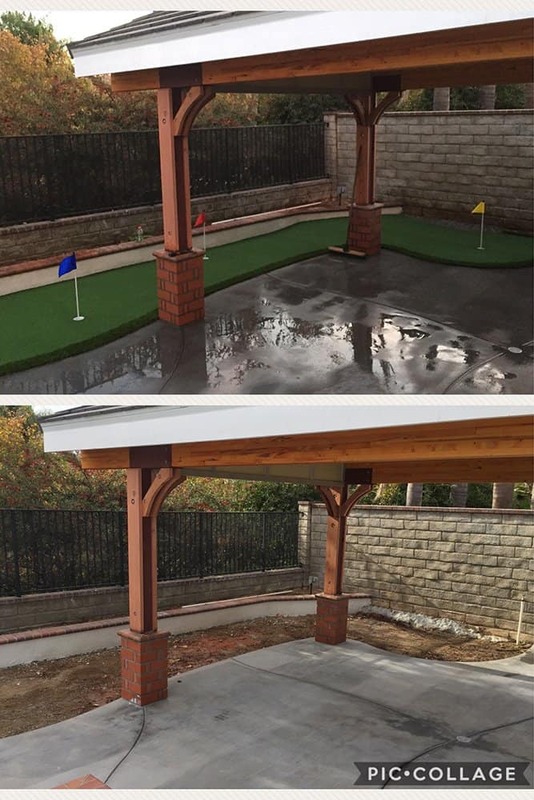 Stop on by or call us at (661) 310-7962 or by email TitanTurfSupply@gmail.com. 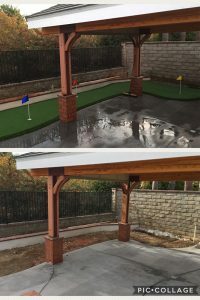 We look for to meeting and speaking with you. 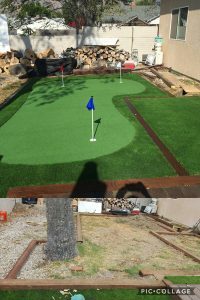 The Artificial Turf Difference	Overall rating:	5	out of 5 based on 24	reviews.